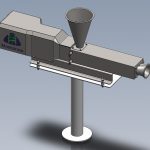 With the aim of providing innovative mixing equipment and system solutions to the fluid processing industries, Maelstrom Advanced Process Technologies Ltd. was established in the North West of the UK in 1998. 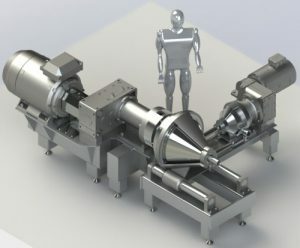 With its unique range of patented technologies and advanced machine designs, Maelstrom works with some of the world's largest process companies in the food, pharma, petrochemical, speciality chemicals and other sectors. 1998 - Maelstrom is founded as a spinoff from TecExec Ltd, a technology incubator business. 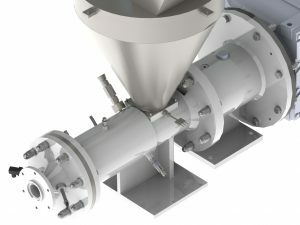 2000 - Equity investment secured for launch of the IPM and FDM industrial mixing product ranges worldwide. 2001 - Licensing agreements concluded with partners in the USA and Japan. 2008 - Maelstrom builds the Ultra Mixing and Processing Facility (UMPF) at the University of Liverpool with government grant support. 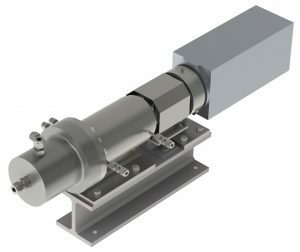 Rotational speeds up to 50,000rpm and pressures up to 5000 bar. 2009 - ConCor nano milling machine developed and patented as part of a Technology Strategy Board project with CPI at the Wilton Centre, UK. 2012 - Development of the FDM2 technology as a high performance extension of FDM, using virtual nozzles in the mixing head to provide additional extensional stressing of fluids. 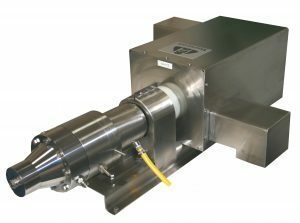 This extends performance into the nano-dispersion region for sub-micron deagglomeration of solids. 2015 - Development of a custom processing solution for true inline conching of chocolate masses. 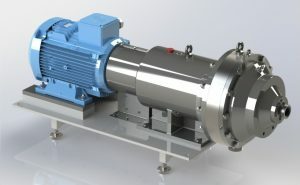 Implementation of a system at pilot scale with a key customer. 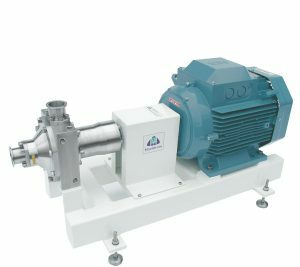 2017 - Unveiling of a new range of inline powder feeding and blending solutions to solve the upstream processing problems associated with powder/liquid addition to inline processes.